Thousands of years before the Pilgrims made their first settlements, the Wampanoag Nation and its 69 tribes occupied the coastal area from Provincetown, Massachusetts, to Narragansett Bay, living off the bounty of the coastal waters. Although the tribes were nearly wiped out by disease from European settlers, the Mashpee Wampanoag and Wampanoag Tribe of Gay Head (Aquinnah) persisted and continue to occupy the same coastline as their ancestors. To learn about Wampanoag history, start your journey at the colorful Aquinnah Cliffs on the island of Martha’s Vineyard. The dramatic red streaks of the rock, plunging into the waters below, mark the blood of whales that Moshop, a legendary giant, would drag up the cliffs for his meals. This is a sacred spot for the Wampanoag Tribe of Gay Head. Visitors can learn about the tribe’s cultural heritage at the Aquinnah Cultural Center, open from June to October, Wednesday through Saturday, 11 a.m.–4 p.m.
Just a short ferry ride and half an hour’s drive from Aquinnah is the home of the Mashpee Wampanoag tribe on Cape Cod. The Mashpee Wampanoag Museum is dedicated to the tribe’s history and culture from the Stone Age to the present with both indoor and outdoor exhibits. The museum is open May through December, Tuesday through Saturday, 10 a.m.–4 p.m. The Old Indian Meeting House nearby is the oldest Native American church in the United States, built in 1684. 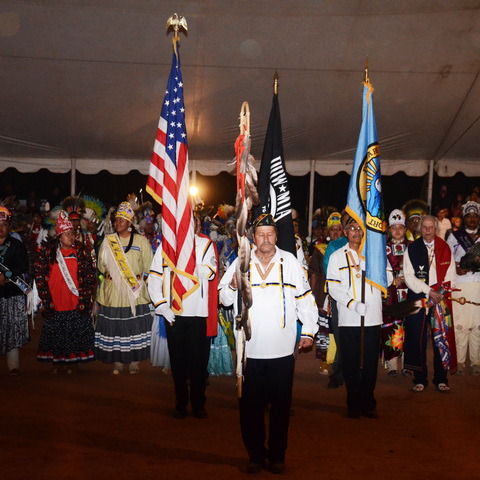 The tribe holds an annual Native American Thanks Giving Celebration, open to the public at the Meeting House over the holiday weekend in November, which includes a ceremony with regalia, cultural traditions and crafts sale. The building is open for tours from May to November, Monday through Friday, 10 a.m.–4 p.m. Both buildings are listed on the National Historic Register. Drive a little further north to Plimoth Plantation, a living history museum with recreations of the original Plymouth Colony settlement and a 17th-century Wampanoag homesite. 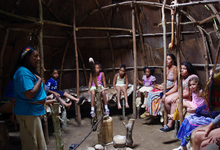 The staff at the homesite are not actors, but Native People dressed in historically accurate clothing, who speak from a modern perspective about Wampanoag history. 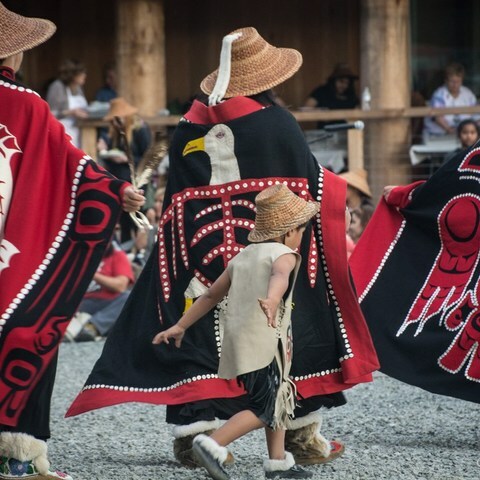 They are very proud of their native heritage and knowledgeable of the traditions, stories, technology, music and dance of the people who have lived in this region for more than 10,000 years. Finally, explore “America’s Hometown” of Plymouth, Massachusetts, from a native perspective with Native Plymouth Tours. Even if you think you know Plymouth, you’ll never see the town quite the same way after taking this tour. 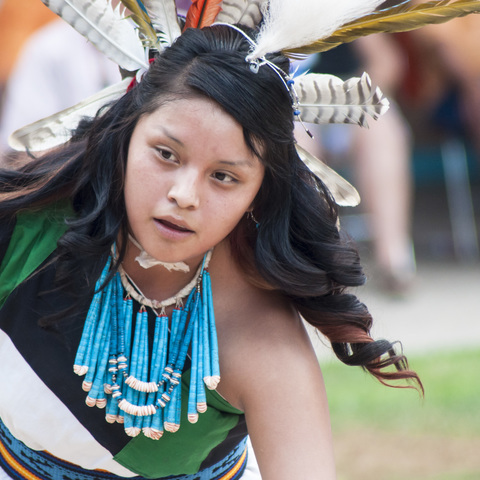 Led by Native American guides, the 1.5-hour Native Plymouth Walking Tour starts at Plymouth Rock and takes you to some of the most famous sites in the town, as well as lesser-known stops. Tours are offered from the Aquinnah Cultural Center, and events are held throughout the summer, including traditional cooking demonstrations, Native American arts festivals and educational speakers.